Hemorrhagic colitis is a form of gastroenteritis, where specific strains of the bacterium e.coli (called escherichia coli) infect large intestines and produces a toxin that results in sudden bloody diarrhea and in some cases, other severe complications. 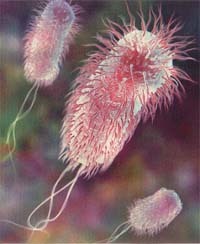 In North America, the common strains of bacterium E.coli that results in hemorrhagic colitis is known as e.coli 0157:H7. Such strain appears in the intestine of a healthy cattle. 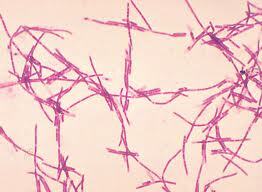 Outbreaks may be resulted from drinking unpasteurized milk and eating undercooked beef, particularly ground beef. Hemorrhagic colitis also may be transmitted from individual to individual, especially among children wearing diapers. Hemorrhagic colitis may happen in individuals of any age. Symptoms of hemorrhagic colitis start with sudden severe abdominal pain with watery diarrhea that usually becomes bloody in twenty four hours. The individual’s body temperature generally is normal or may be slightly higher, but sometimes may be more than 102 F. The diarrheas commonly last from one to eight days. Approx. 5% of individuals with hemorrhagic colitis infected with E.coli 0157:H7 progress the hemolytic-uremic syndrome. Symptoms include anemia resulted from a hemolytic anemia (breakdown of red blood cells); thrombocytopenia (a low platelet number); and sudden failure of the kidneys. 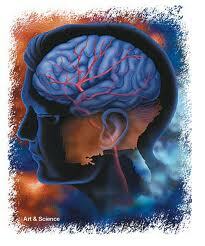 Some individuals also progress strokes, seizures, or other complications of the brain or nerve damage. Such complications usually are developing in the 2nd week of the disease and can be accompanied with a rising person’s body temperature. Hemolytic-uremic syndrome mostly occurs in children under 5 years of age and in older individuals. Hemorrhagic colitis can result in death in older people even without complications described above. A physician generally suggests the disease when the person has bloody diarrhea. To diagnose hemorrhagic colitis, a physician must obtain stool specimen for testing of E.coli 0157:H7. Such specimen must be taken within 1 week of when symptoms begin. Other medical procedures include colonoscopy (an examination of large intestines done with a flexible viewing tube), which is done when a physician suspects other disorders can result in bloody diarrhea. The most common and important treatment of hemorrhagic colitis consists of drinking enough fluids to replace lost liquids and bland diets. 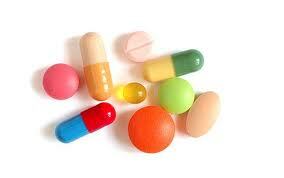 Antibiotics do not kill the bacteria, prevent complications, or relieve symptoms. 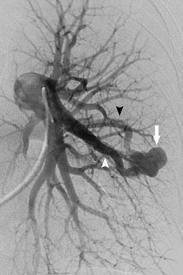 Individuals with progressed complications need intensive cure at a hospital with dialysis.